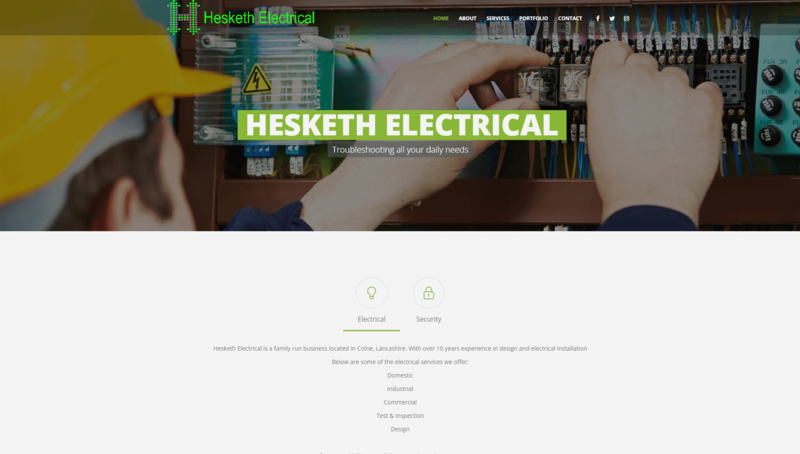 Hesketh Electrical wanted to get their presence known on the web! 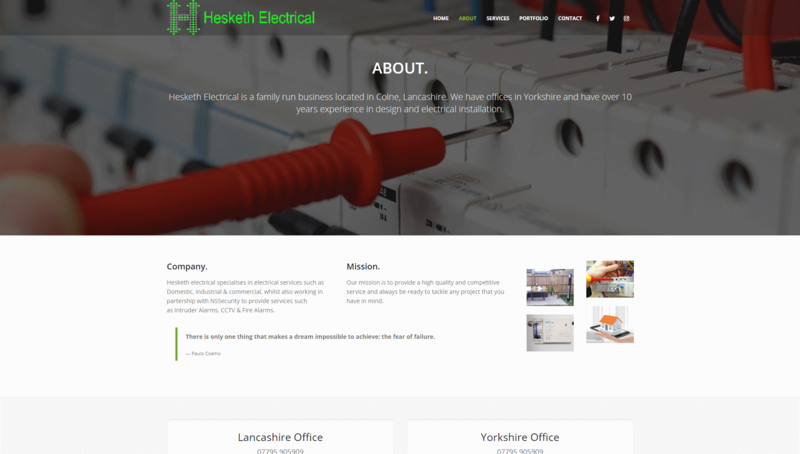 A nice looking WordPress website was created to help them get that. 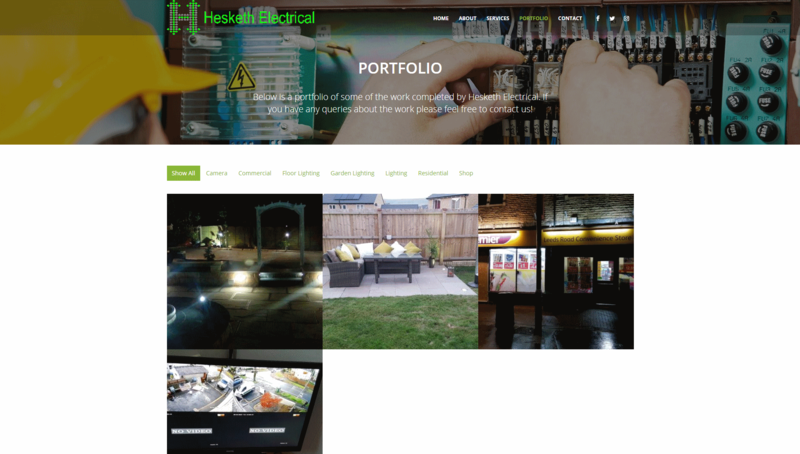 Now working in partnership with NS Security they have there stunning new website up and running.